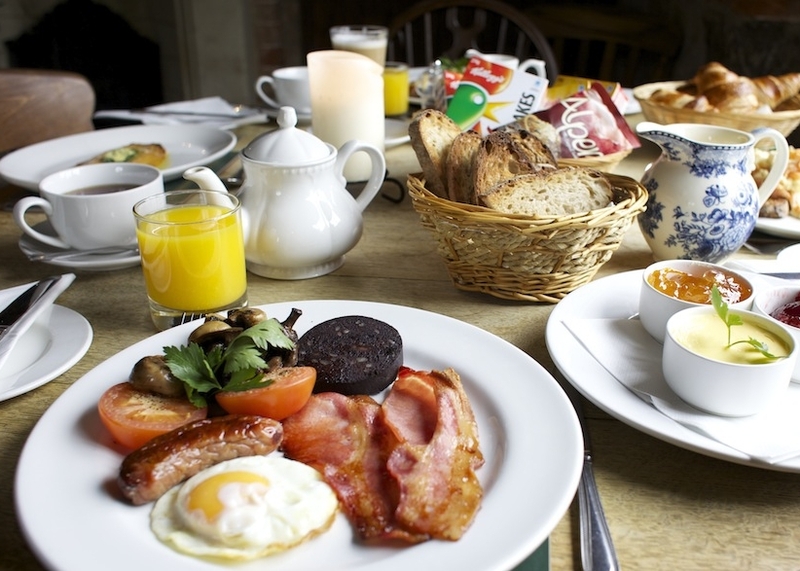 Despite it's lofty name The Manor House Inn is an unpretentious, yet stylish country pub that celebrates it's country connections. We offer quality food cooked fresh by our team of chefs who source seasonal fayre from local producers. 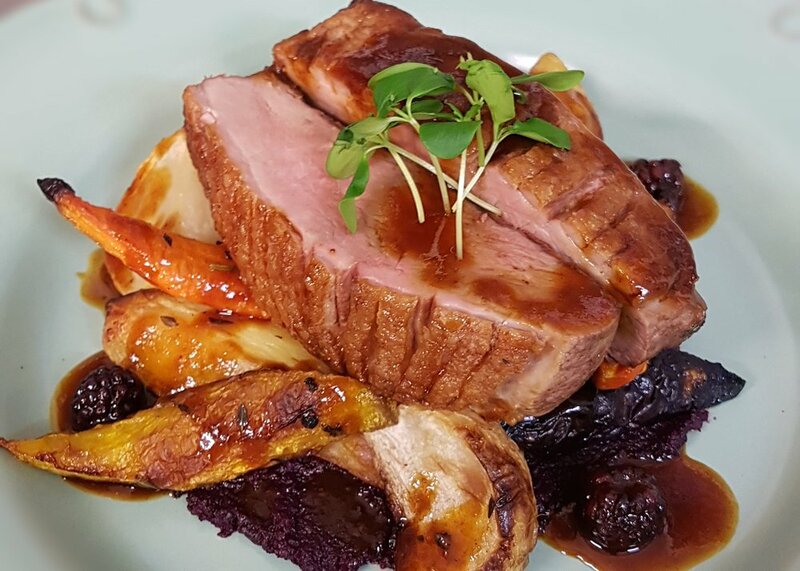 We have a rich choice of dishes to cater for all tastes, from traditional pub grub, chargrilled meats and fish, a choice of salads and a full a la carte menu from our restaurant. Vegans, vegetarians, children and those with dietary considerations are all catered for. 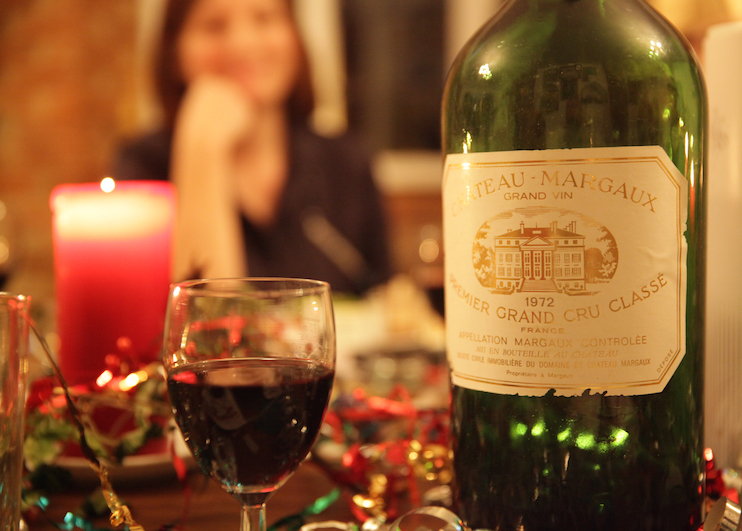 and a wide range of fine wines. 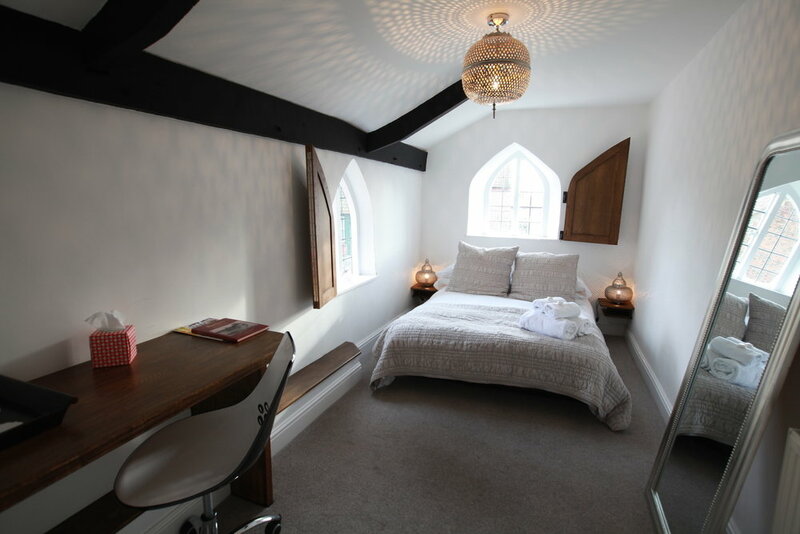 We also have 7 en-suite bedrooms available on a B&B basis. 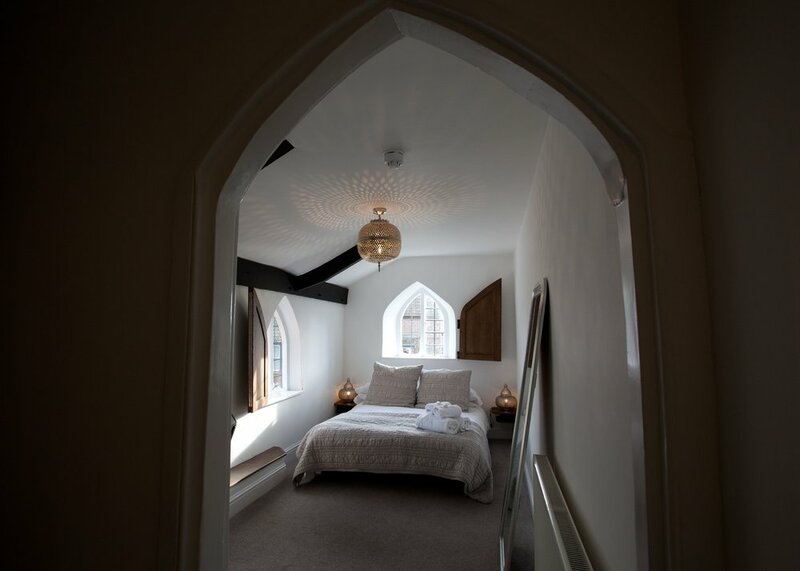 We have a range of options to choose from; singles, doubles, triples, family rooms and a suite. We have a large beer garden over which is popular during the warmer months. The space is often used to host outside functions such as this village fete. We specialize in affordable occasions and can cater for upto 150 people The space is free to hire. We provide the food, drink and staff to serve it - you organise everything else. Our stylish upstairs room can seat 16 people comfortably. Free to hire, we provide the food, drink and waiting staff. There may be a minimum spend required, so please call to discuss your needs. Our ground floor function room features a purpose built banqueting table which can seat up to 52 people. The room has two french windows which open up onto a private patio area in the beer garden, making it an ideal space foryoung families. Although the room is free to hire, there may be a minimum spend required. Best to call the managers to discuss your needs. Treat your friends and loved ones to an unforgettable meal with a restaurant gift card. Our restaurant gift cards can be purchased for a minimum of £25 up to any amount. Please call to discuss. Give the gift of accommodation to a loved one: stay the night, or two nights, with or without dinner. We can personalise your card to suit your budget, please call for more information.